In the Mid of April, Feedback, collaborating with Lap-Chee College, is going to hold the 6th Glass Upcycling Workshop. The purpose of the Workshop is to support sustainable development by reducing the wasted materials. However, it is unavoidable that in our daily life we often engage in the use of disposables. Upcycling, which transforms the wasted materials into new products with higher environmental value, is what we should learn and educate others. 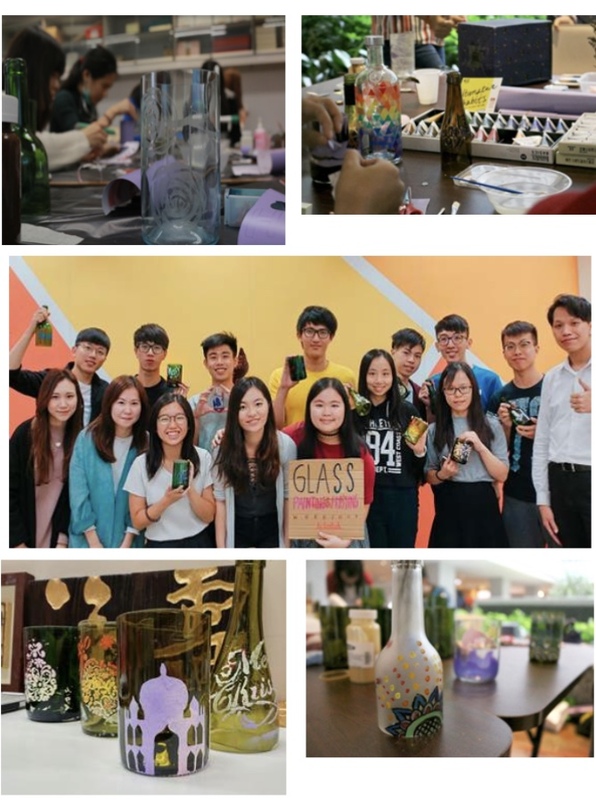 In this glass workshop, participants can learn how to utilize the used glass bottles to make useful containers by the process of bursting and decorating. If you have any questions or want to know more about upcycling, please feel free to contact Dorothy Wong at 6200-7963/ u3518173@connect.hku.hk. Limited quota. First come first serve!